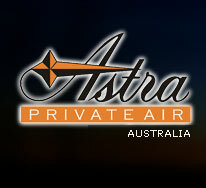 Astra Private Air is an innovative private jet share business. This privileged service delivers benefits beyond expectations to meet your highest professional and luxury standards. Once becomming our member, you can use your 20 hr flight card to fly in your own privately chartered jet to key locations within Australia and Oceania region.